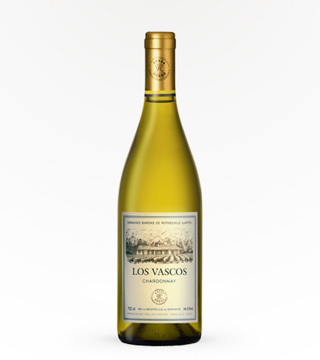 The Los Vascos Sauvignon Blanc is pure and fine with impressive varietal character; ripe citrus and dried herbs abound. 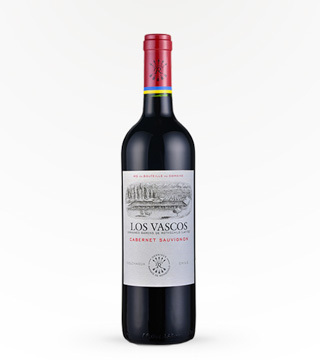 The Los Vascos Cabernet is a solid red with pleasant red currant and sweet earthy flavors; soft tannins in the finish. 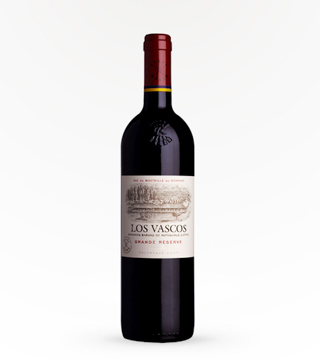 Has a decidedly Bordeaux spin to it; red currants and dried leaves mark the wine's flavors; soft tannins in the finish. Chile. Why we love it: This Rose has an attractive, bright pale pink color. 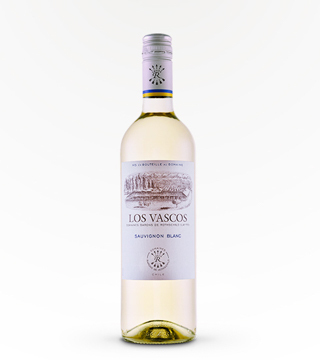 The nose is packed with aromas of strawberries, raspberries, cherries and pomegranates underscored by white chocolate. 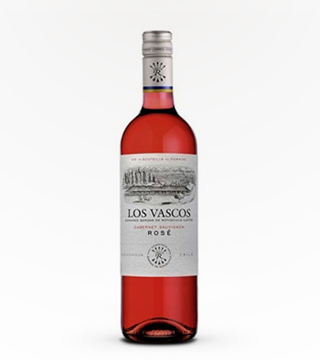 The palate is fresh, balanced and persistent.